The Memorial 3Gun Foundation brings its Memorial 3Gun Competition back for a second year, hosting the event Sept. 13-15 in North Carolina. The 2nd Annual Memorial 3Gun Competition aims to bring competitive shooting to current and past military members as well as their families. The event will serve to memorialize eight fallen soldiers with proceeds benefiting each of the families honored at the competition. The Memorial 3Gun Foundation says that competitors will see a mix of traditional and non-traditional 3-gun style stages to include “run and gun,” shooting from a moving vehicle and clearing obstacles. “This competition will expose competitors to situations they have never been placed in before, while at the same time honoring those who have sacrificed everything for our country,” the organization said in a press release. Grey Ghost Precision has joined up with the foundation to offer 100 slots to active duty service members. 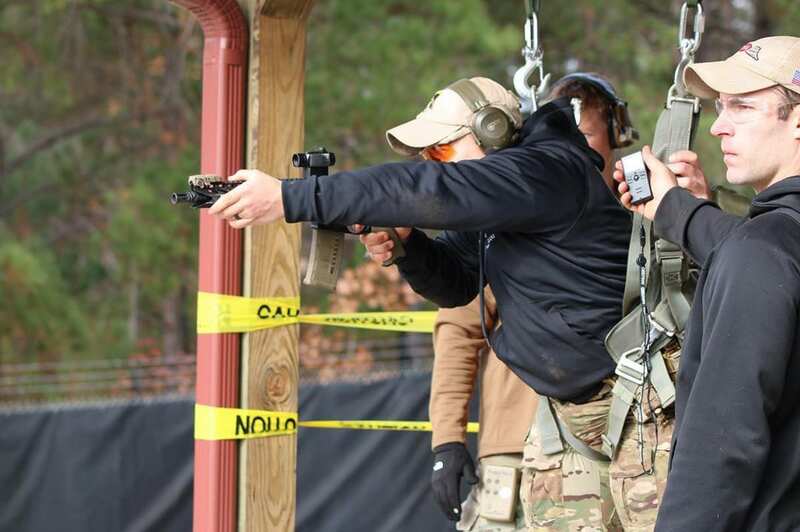 The Memorial 3Gun Foundation said the first 100 service men and women to register for the event will see their registration fee refunded on the first day of competition. The general public can enter the event for an entry fee of $225, while current military members can participate with a fee of $175. Gold Star family members shoot for free. Registration is currently open online. The 2nd Annual Memorial 3Gun Competition will be held at the Gryphon Group Security Solutions located in Maxton, North Carolina. The post Memorial 3Gun Foundation announces 2nd Annual Memorial 3Gun Competition appeared first on Guns.com.